Classes are open to all levels of practice. Come and join a class! I’m very excited to introduce you to the fun, new and innovative practice of Yoga on specially designed Balance Boards. I. I believe that the continuation of practicing yoga on a challenging, unstable surface will enhance the enjoyment and progression of your Yoga and SUP Yoga practice. II. I am extremely passionate about the enhanced benefits of Yoga when your balance is challenged! 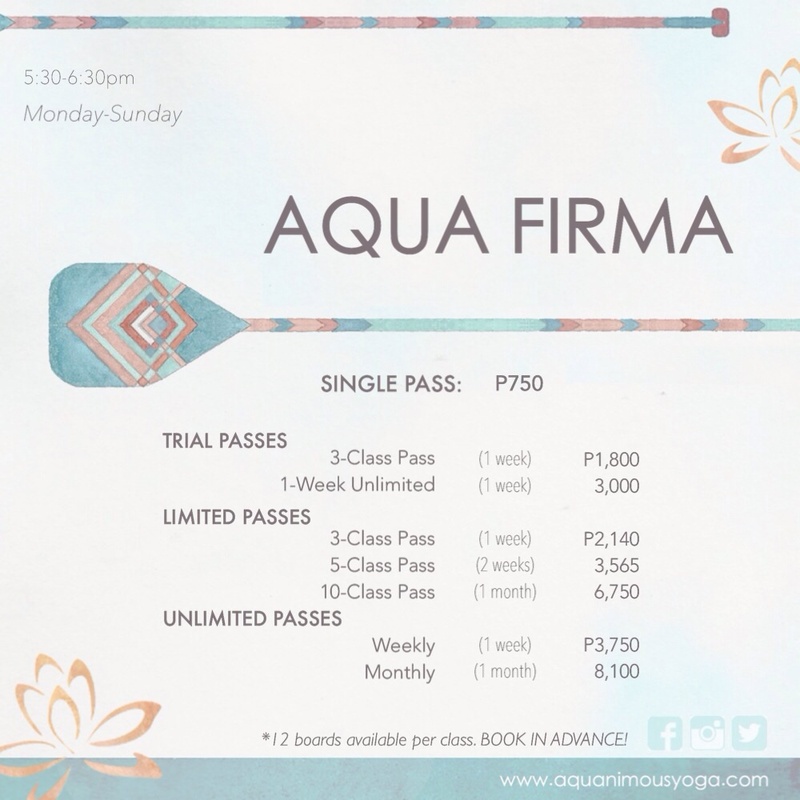 When you leave La Union, I want you to be able to continue your journey regardless of the accessibility of SUP Yoga classes near you. Having a Balance Board in your home will prove to be much easier than having an ocean or lake or pool in your home!